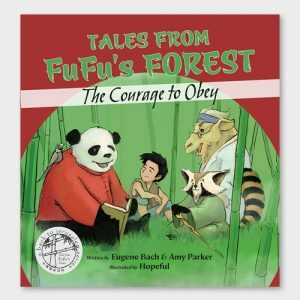 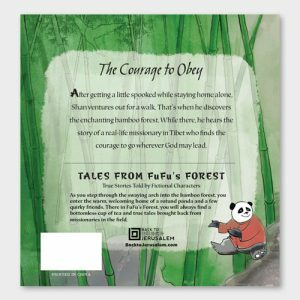 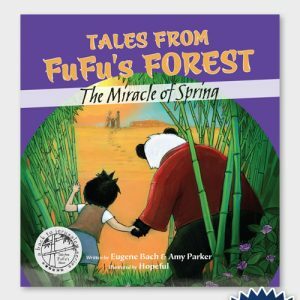 In FuFu’s Forest you will always find a bottomless cup of tea and true tales brought back from missionaries in the field. 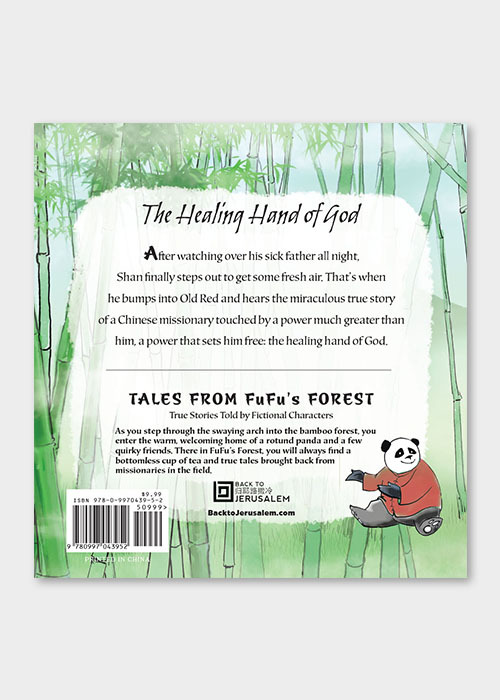 The Healing Hand of God, When Shan’s father becomes very sick, Shan keeps watch by his bedside all through the night. 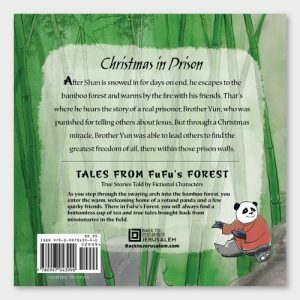 Feeling worried and helpless, Shan finally steps away to get some fresh air and wanders into the lush bamboo forest. 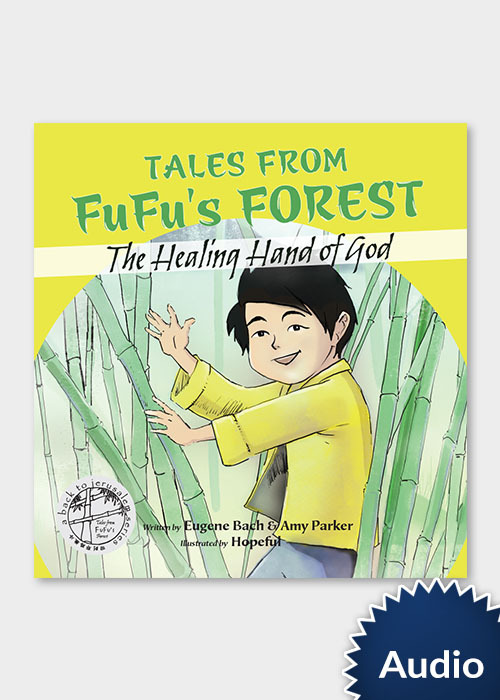 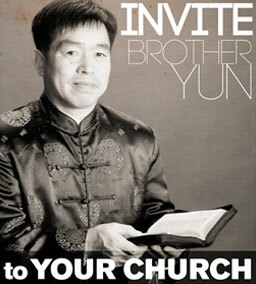 That’s where he bumps into Old Red and hears the miraculous true story of a Chinese missionary touched by a power much greater than him, a power that sets him free: the healing hand of God. 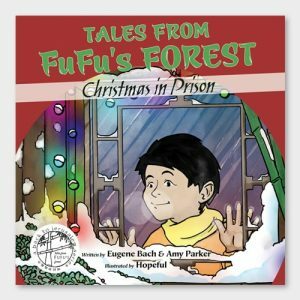 This is an audiobook version of “The Healing Hand of God.” You will be emailed a link to download the audio file after purchase.